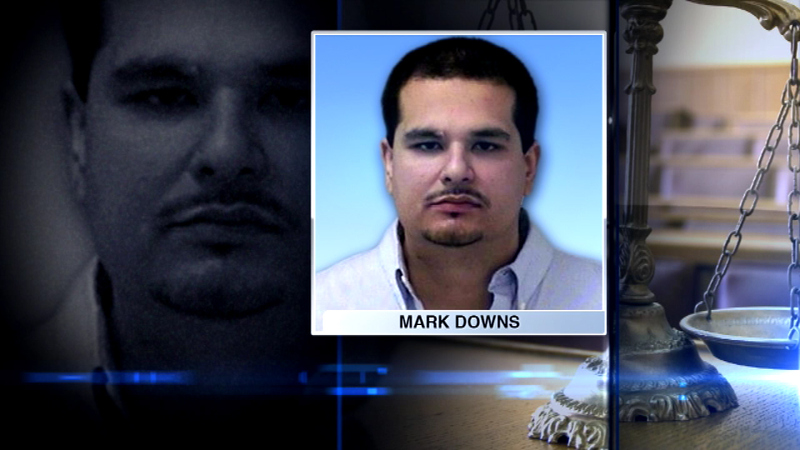 AURORA, Ill. (WLS) -- A man found guilty in the gruesome murder of a 6-year-old will stay behind bars after the Illinois Supreme Court reinstated the conviction of Mark Downs this week. A state appeals court had vacated the conviction of the 39-year-old, saying the judge in the trial gave improper jury instructions about "reasonable doubt." The Supreme Court also remanded the case back to the appellate court to determine whether Downs had an ineffective lawyer. The Montgomery man was sentenced to 70 years behind bars after being convicted in the 1996 shooting death of Nicholas "Nico" Contreras. The boy was shot and killed as he slept in a bedroom at his grandmother's home in Aurora. Prosecutors argued a gang leader ordered Downs to kill Contreras's uncle, who normally slept in that room. Downs is currently imprisoned at the Stateville Correctional Center.